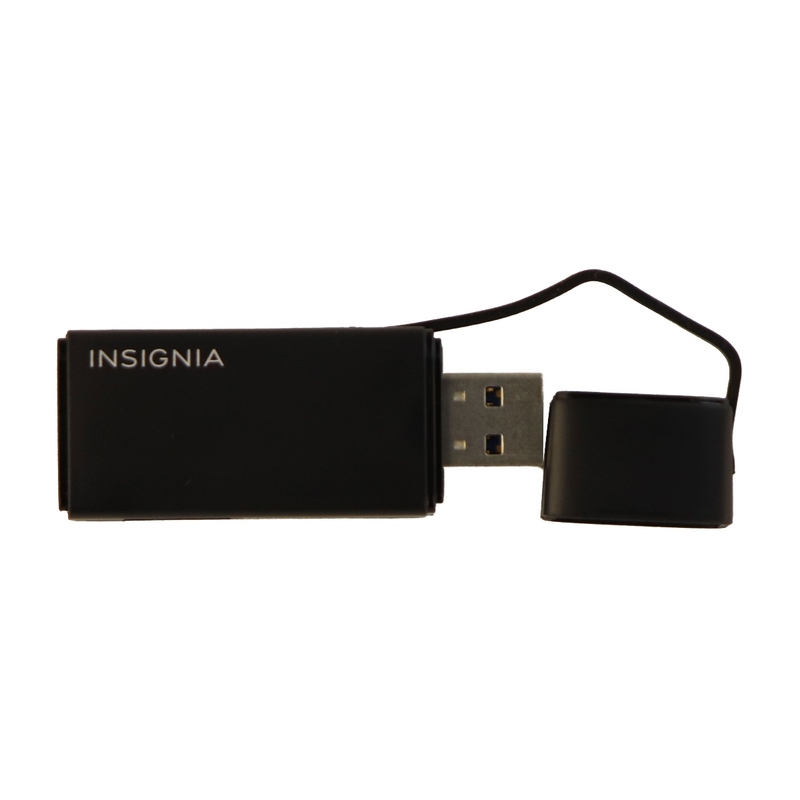 Insignia products, A USB 3.0 Memory Card Reader for SD and MicroSD cards. Black finish with attached end cap. 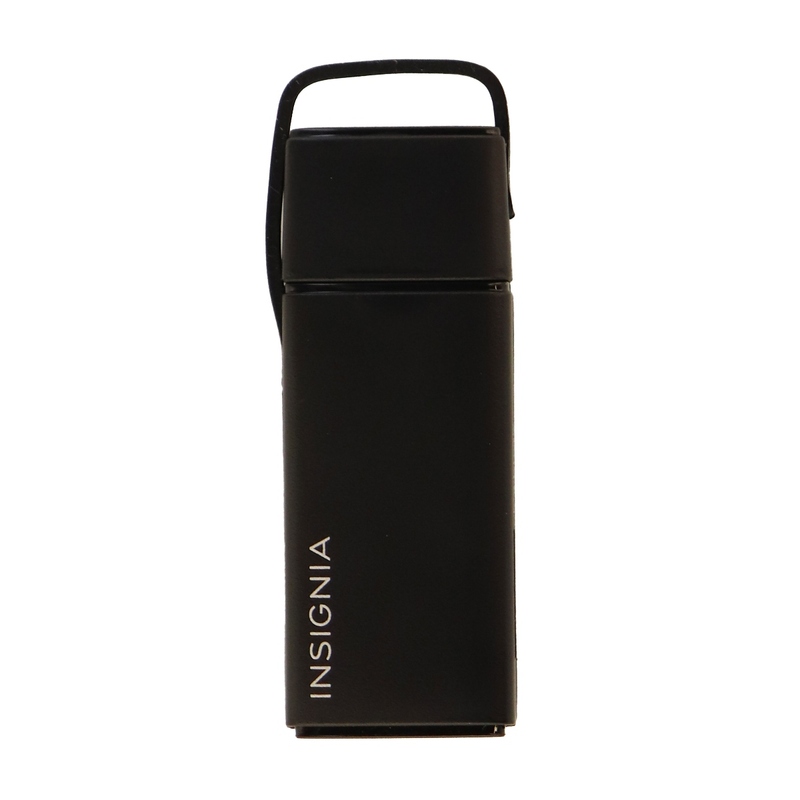 - Enjoy fast file transfers via USB 3.0 with this compact Insignia memory card reader. - Accommodates SD and microSD cards, and it fits into any standard USB port. - Durable case to safeguard against damage, and a convenient built-in tether lets you attach it to your keychain to keep it close at hand.